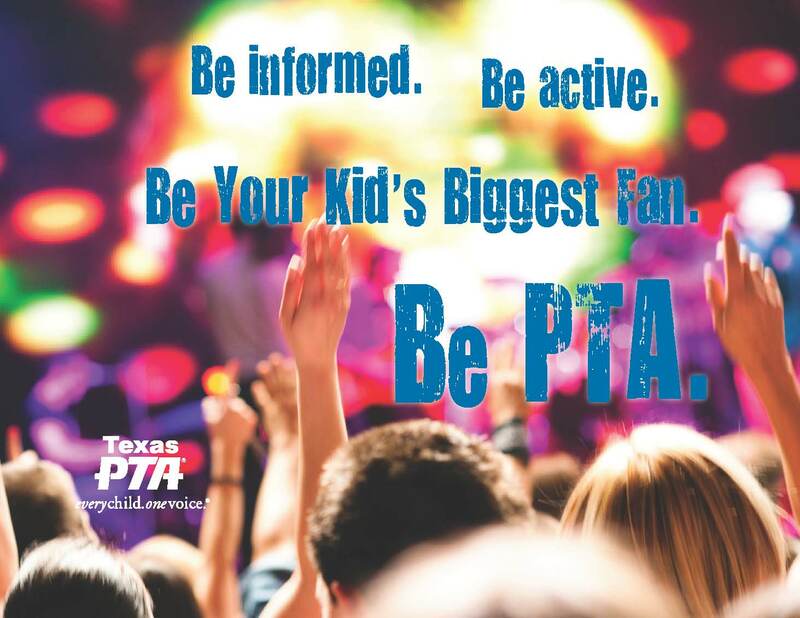 Liberty Elementary School PTA is dedicated to making every child’s potential a reality by engaging and empowering families and communities to advocate for all children. Focus spending on a limited number of goals that reflect parent and teacher priorities of education and family engagement. #1 - Cultivate Liberty families by educating about PTA's purpose and impact on our campus. #2 - Empower children to realize their full potential by providing educating experiences.